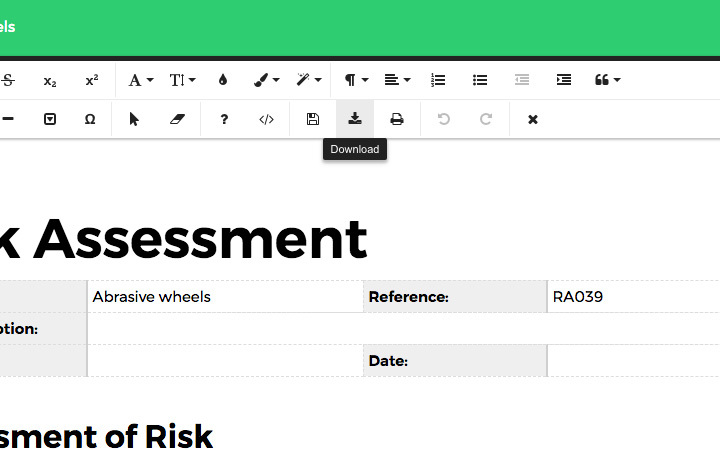 HASpod has hundreds of health and safety document templates ready to edit and download for your business. 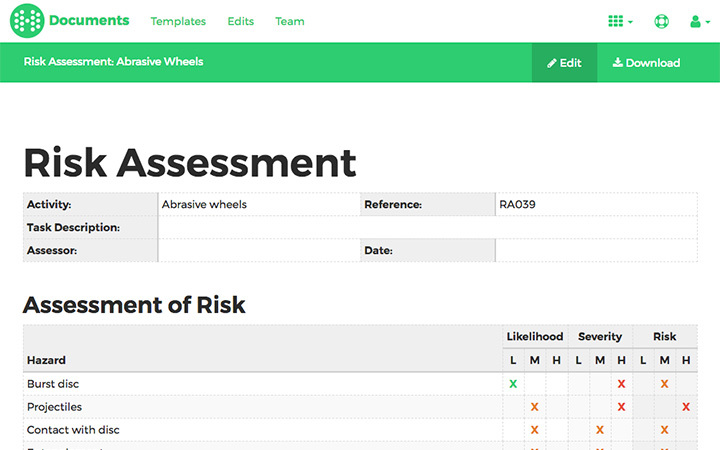 Creating health and safety documents is easy with HASpod, and in this guide, we show you how. 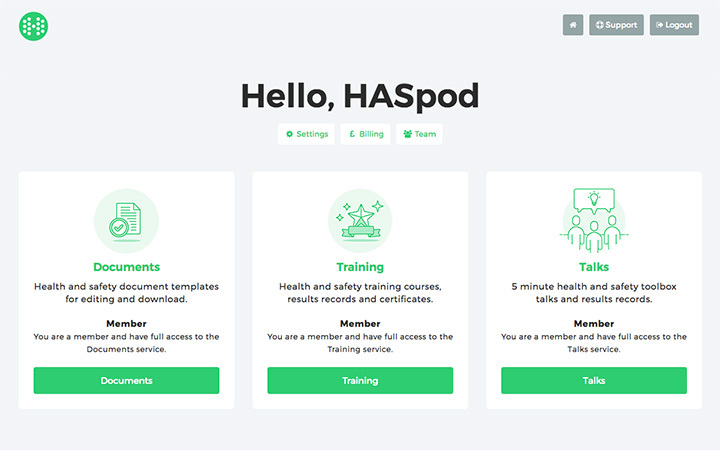 To create a health and safety document, you need a HASpod account. You can either create one when ordering a document, or join with one of our membership plans (we even have a free plan if you want to try out HASpod and create a free document). To create a health and safety document on HASpod you need to be logged in to your HASpod account. So go ahead and log in to get started. Right now we want to access the Documents service, so click the 'Documents' button on your user dashboard. Now we are viewing the document templates. 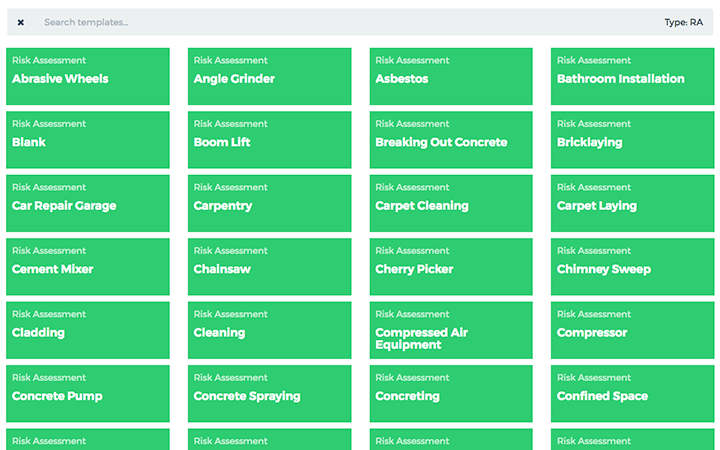 These are all the pre-completed health and safety documents ready for you to use. 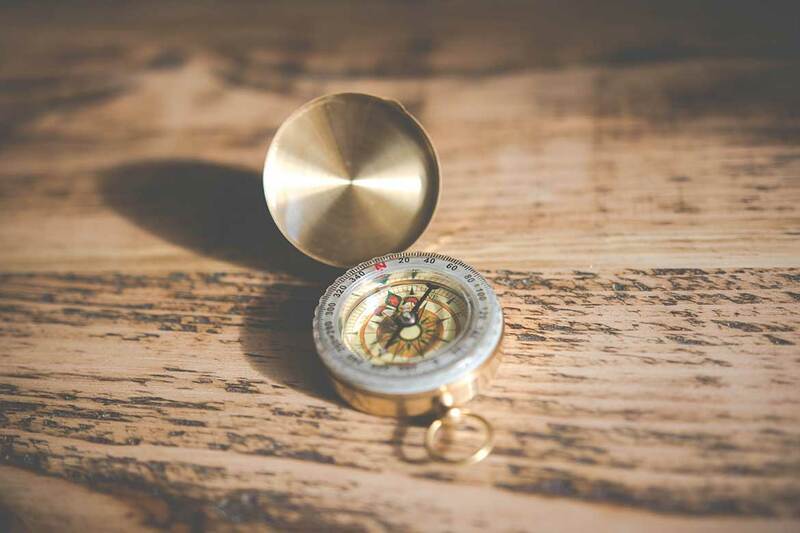 If you have ordered an individual document, you will find any documents you have purchased at the top of the templates page, along with our free templates. 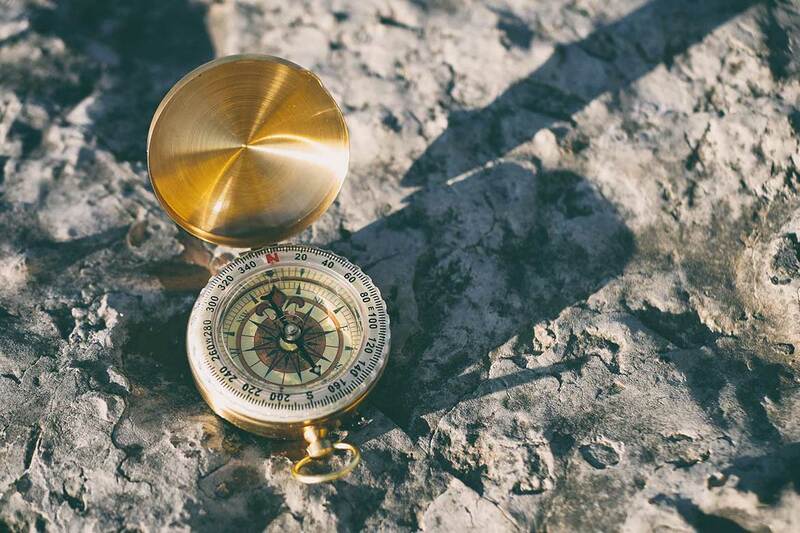 If you are on the Documents or Pro membership plans, you will have access to all of our health and safety document templates. If you are on the Free plan, you will see all of our free templates at the top. You can pick any of the templates available to you to get started, click on a template from the list to view it. If you like what you see, you can click the Download button at the top. Your business name will be included in the header of the PDF (and logo if you are on the Document or Pro Plans). Often, you might want to add your project details, an image, or make some changes before you download. To do this, just click the Edit button. 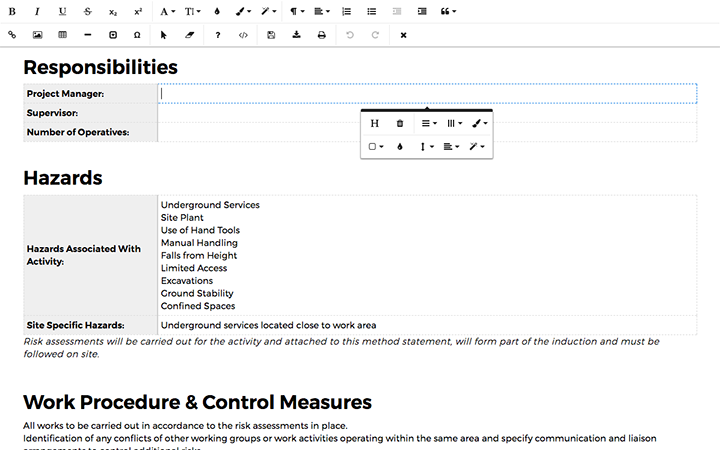 This will open up the document editor. 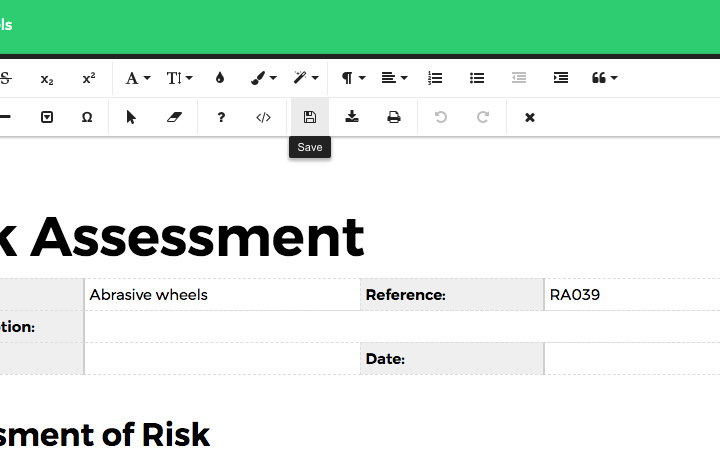 Now you can make any changes you like, add text, change text, add your project details, change the formatting. Go ahead and make your changes. Great, you have made your changes, but don't forget to save them! Click the save button in the editor to save your changes. Your edit version will be saved under Edits from the main menu at the top. You can download a PDF copy of your document at any time, click the download button in the editor. Great, you created your health and safety document. You can find it under Edits from the main menu at the top, where you can rename, delete, copy, or make further edits to your saved documents.